Washington State Ferries operates the largest ferry fleet in the United States, carrying over 23 million passengers to 20 different ports of call throughout the Sound. 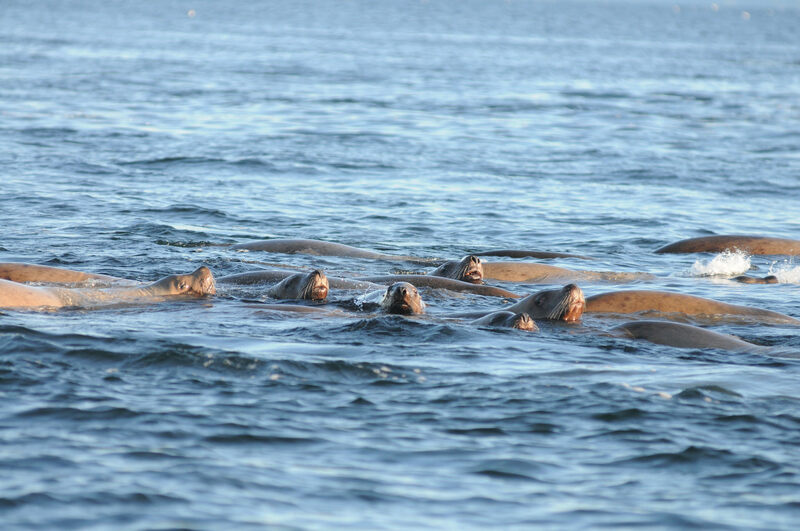 From Tacoma to Sidney, B.C., the ferries provide a tremendous opportunity to view marine wildlife. They are the only boat-based viewing platforms on The Whale Trail. Look for The Whale Trail signs on each ferry, and at the ferry terminals! Traveling on a ferry? Bring your binoculars! 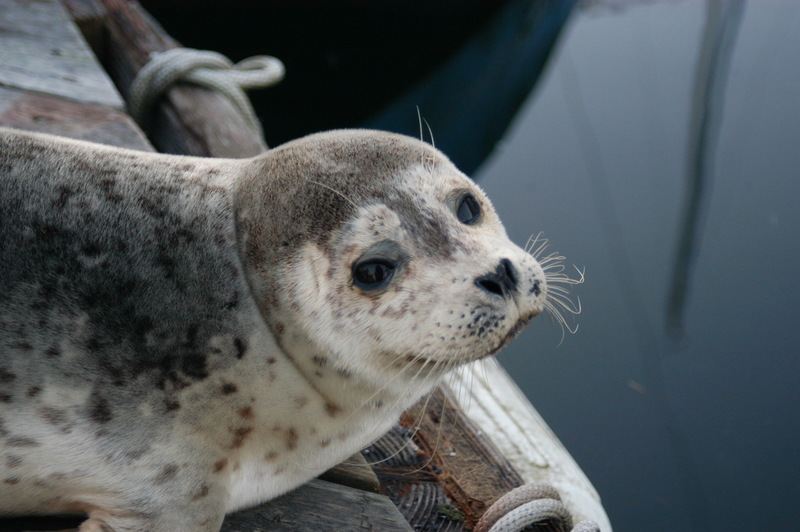 The animals you might see from a ferry depend on the route you are on and the time of year. 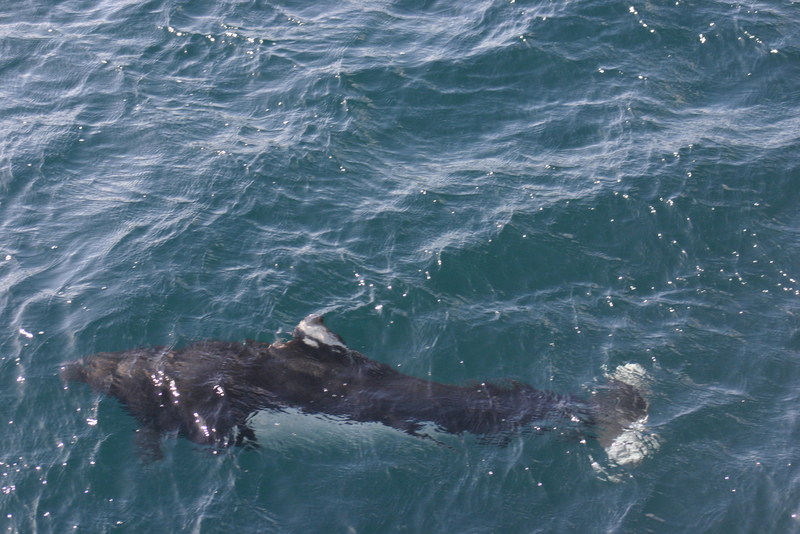 During the summer, the southern resident orcas (J, K and L pods) might be seen from the San Juan Island ferries, and sometimes from the Anacortes terminal. 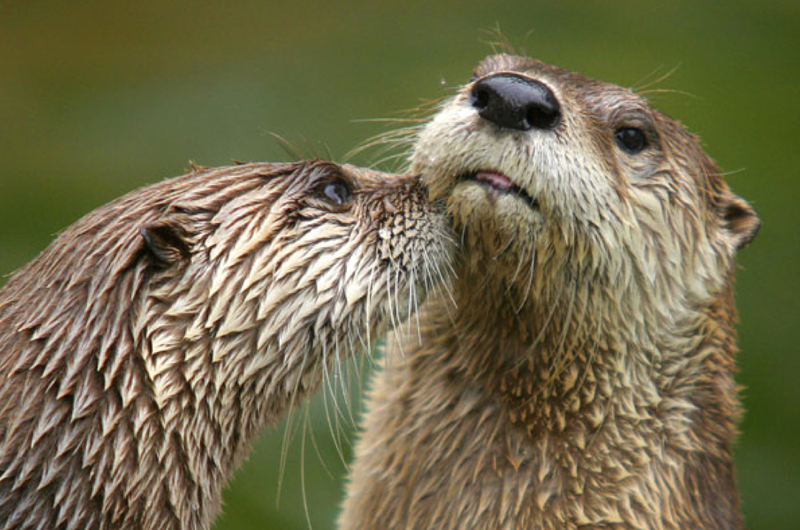 From October to February, the southern residents are often spotted in central Puget Sound, following salmon runs. You might see them from the Coupeville, Edmonds, Bainbridge, Bremerton and Vashon ferries. 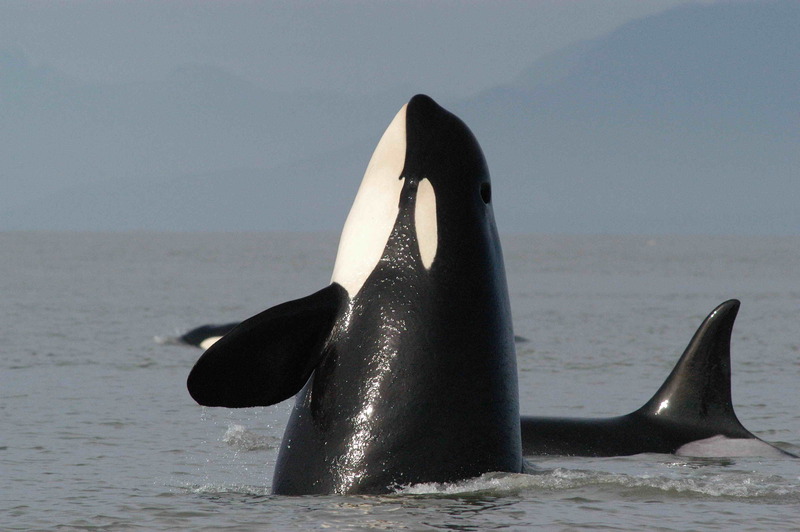 Transient (marine-mammal eating) orcas may show up at any time of year. Their travel patterns are less predictable, but they have been increasingly seen in Puget Sound over the last few years. 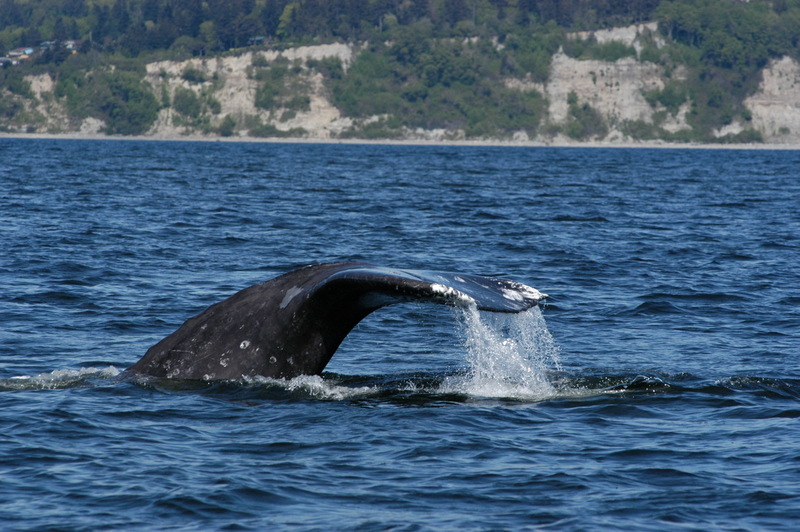 Gray whales feed near Whidbey Island from March to May. Watch from them on the Mukilteo/Clinton ferry. 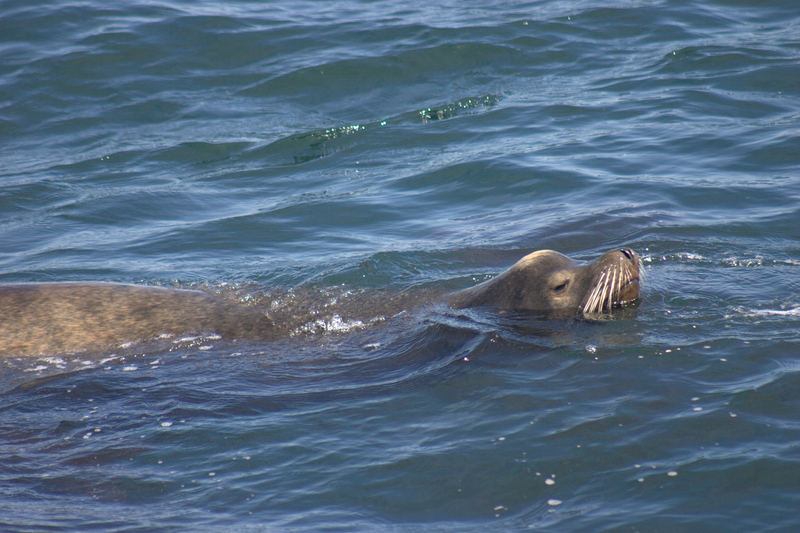 Seals and sea lions are common throughout the Sound, and might be seen on any crossing. 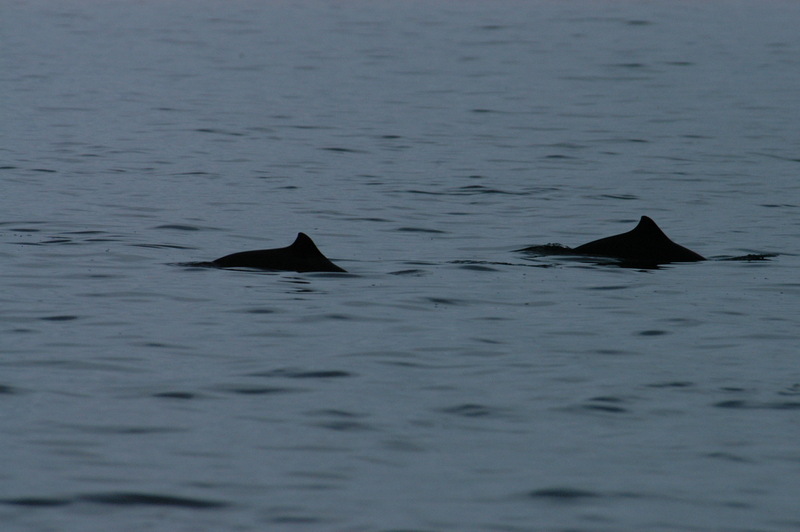 Dall’s porpoise and harbor porpoise are also often seen. 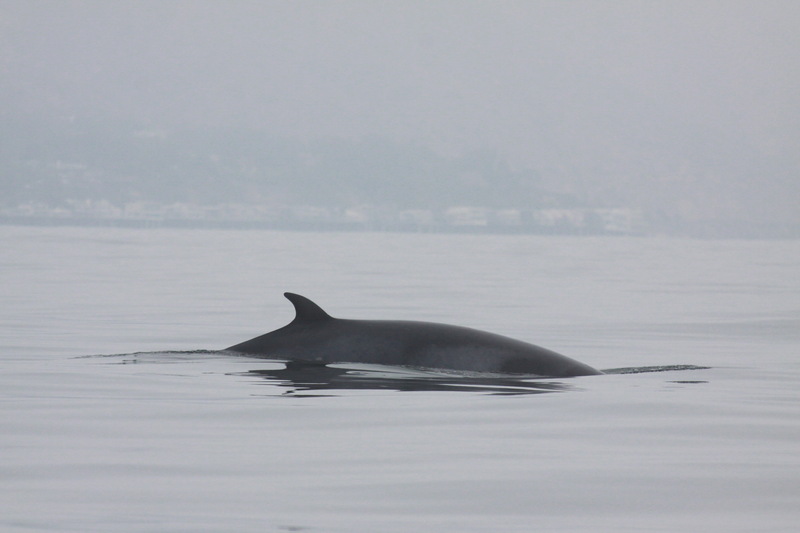 If you see an orca or other whale, let the ferry personnel know! The captain will likely announce it so the other passengers can see them too.